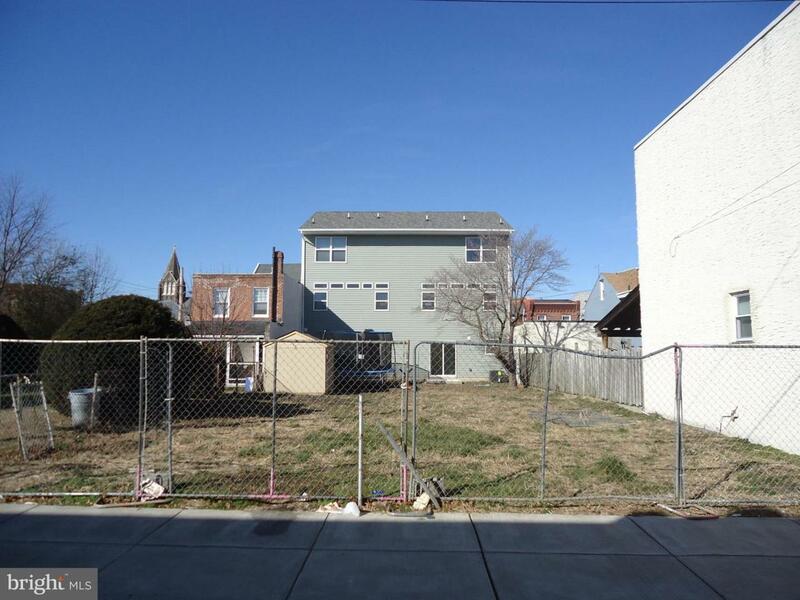 RARELY OFFERED ONE BUILDING LOT SUBDIVIDED FOR A SINGLE HOME IN BRIDESBURG. THE SITE IS ELIGIBLE FOR THE PHILADELPHIA 10 YEAR TAX ABATEMENT PROGRAM. LOW COST IMPROVEMENTS NEEDED TO GET THIS SITE STARTED.